Need Printed Hoodies or Printed Hooded Tops? The hoodie needs no introduction it has firmly established itself as one of the most requested printed clothing item, right up there alongside printed t shirts and polo shirts. 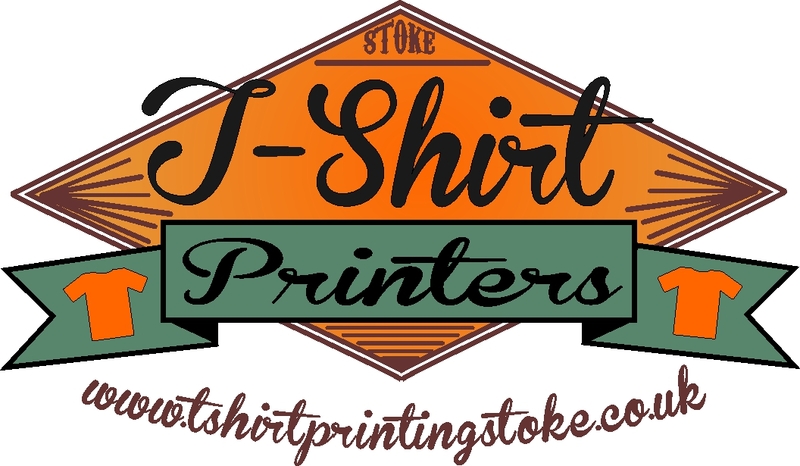 Here at Stoke T Shirt Printers we produce 100’s of printed hoodies for all kinds of customers, including printed leavers hoodies, printed hooded tops for sports clubs as well as printed hoodies for football clubs, workwear and everything else in between. Hooded tops or hoodies as they are more commonly known are now available in a fantastic selection of colours and styles including children’s hoodies, ladies hoodies and unisex hoodies and with and without a zip. When it comes to printing, hooded tops offer a great print area, with both the back, front and sleeves all available for printing, so you can really go to town when it comes to decoration without compromise. At Stoke T Shirt Printers we can also personalise your hooded tops with flock decoration, print or embroidery, or why not have a mix of all. So why not take a look at our hooded tops here and like all our clothing range if you can’t see the hooded top you are after, or if you need any help with anything simply contact us, we welcome all enquiries.